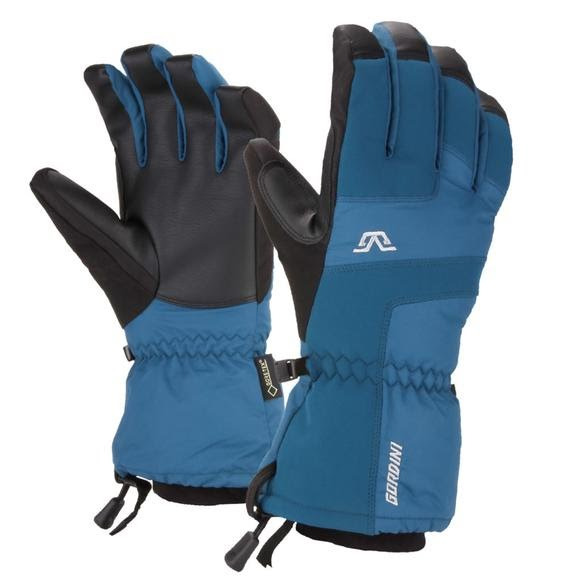 Offering bombproof protection from extreme winter weather and temperatures, Gordini's Veil Glove keeps digits warm and functional with Megaloft® insulation and a waterproof breathable Gore-Tex® shell. 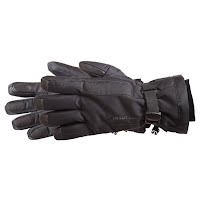 Offering bombproof protection from extreme winter weather and temperatures, Gordini &apos;s Veil Glove keeps digits warm and functional with Megaloft® insulation and a waterproof breathable Gore-Tex® shell. 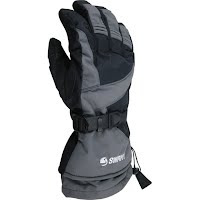 Products engineered with Gore-Tex® fabric are durably waterproof and windproof, combined with optimized breathability enduring products that maximize protection and comfort for the wearer. MegaLoft®&apos;s synthetic fibers maintain their insulation value even when wet. 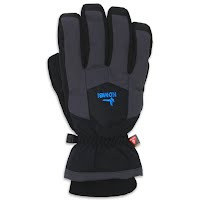 Wicking, quick drying and compressible this a perfect insulation for a winter glove.